Until last week, the life of Prince Al-Waleed bin Talal was trotting along quite nicely. As one of the richest men in the world, a preternaturally canny investor, and one of the Gulf’s most acclaimed philanthropists and reformers, the Saudi prince lived something of a charmed existence. Over the weekend, however, the businessman was arrested following a corruption purge in Saudi Arabia, with his assets frozen – and left open to seizure – by the government of the Gulf state. The sting took in almost a dozen senior royal figures, dozens of ministers and many top businessmen. 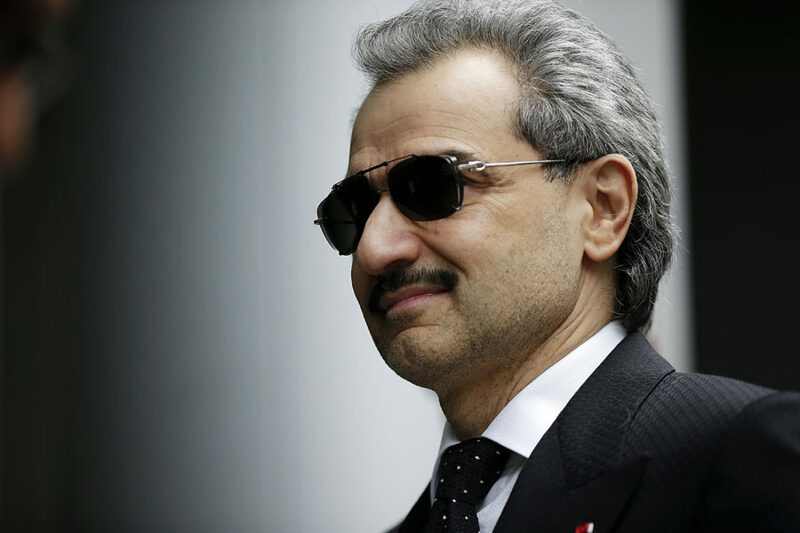 The most prominent, however, was the 62-year-old Prince Al-Waleed, whose arrest sends ripples through the western world and adds an unexpected chapter to a remarkable life. 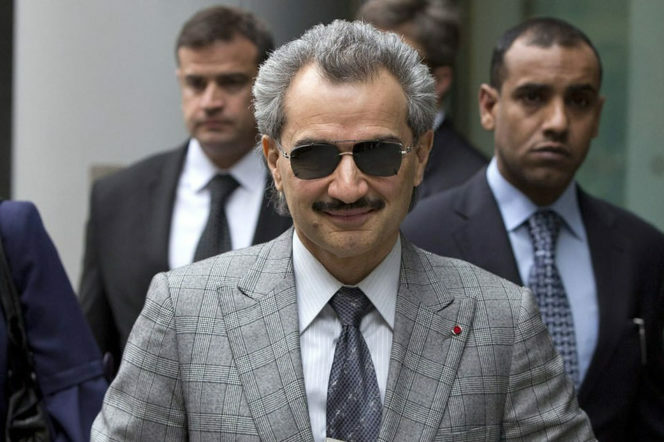 But what do we know about Prince Al-Waleed bin Talal? The Prince’s formidable form at the investment table has seen him compared to the nigh-on omniscient Warren Buffett more than once. Like Buffett, Al-Waleed grew his portfolio from almost nothing. Though the Prince is the grandson of the founder of Saudi Arabia, Ibn Saud, none of his vast fortune has come from an inheritance or the nation’s oil wealth. "Until last week, the life of Prince Al-Waleed bin Talal was trotting along quite nicely..."
Instead, Al-Waleed made his money by investing in global brands at the precise moments that their fortunes dipped, snapping up huge chunks of firms like Apple, Citigroup, ride-sharing firm Lyft, Disney and Twitter to gargantuan success. 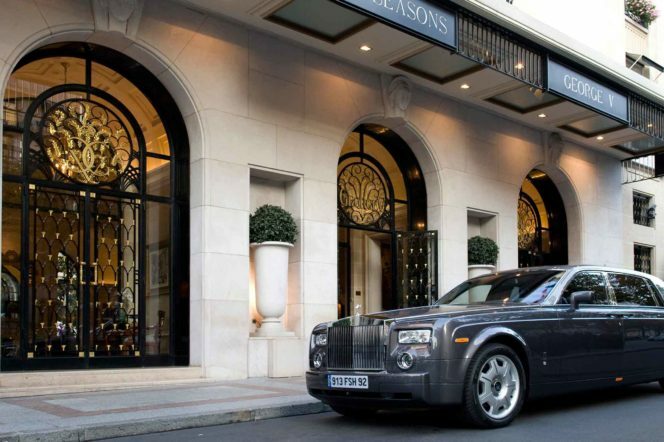 The Prince co-owns the Four Seasons hotel group – including the prestigious George V hotel in Paris – alongside Bill Gates. He’s also the sole owner of London’s most famous hotel, the Savoy. The Prince also owns sizeable stakes in Twitter and Newscorp, co-owns the Four Seasons hotel group alongside Bill Gates, and is the sole owner of London’s most famous hotel, the Savoy. His net worth is said to be $17bn (£13bn), making him the 45th wealthiest person on the planet. In the run-up to the 2016 US General Elections, Prince Al-Waleed burst into the headlines with a very public condemnation of Donald Trump that labelled him “a disgrace to all America”. Later, Trump re-tweeted a doctored photo of Al-Waleed with left-wing news anchor Megyn Kelly. The Prince replied: “Trump: You base your statements on photoshopped pics? 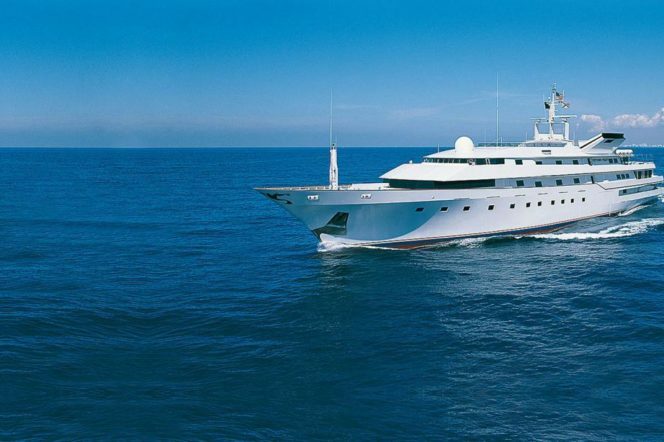 I bailed you out twice; a 3rd time, maybe?” The bailouts in question refer to purchase of a 280-foot yacht from Trump in the 1990s, and the acquisition of half of the Plaza Hotel, which relieved the New York property mogul of some crippling debt payments. "Like Buffett, Al-Waleed grew his portfolio from almost nothing"
More interesting still is the fact that Jared Kushner, Trump’s son-in-law, is good friends with the young Crown Prince of Saudi Arabia, whose recent power-grab led to Al-Waleed’s arrest over the weekend. This connection has raised more than a few eyebrows down in the Gulf. Al-Waleed’s canny investments have allowed him to live something of a jet-set lifestyle, helped in no small way by his three palaces, many aircraft – including a personal Boeing 747 – and the Kingdom 5KR yacht, originally built for Saudi arms dealer Adnan Kashoggi and estimated to be worth some $20m. The Kingdom 5kr was meant to be succeeded by the imaginatively-named New Kingdom 5KR, which will run to some 173 metres long and is estimated to have cost over $500 million. The yacht was designed by Lindsey Design, with the first blueprints laid out in 2010. But very little has been heard of this mammoth superyacht project since. At the centre of Al-Waleed’s empire are his three lavish palaces. The 250,000-square-foot Kingdom Palace, in central Riyadh, is his primary residence. Valued at around $130 million, the Kingdom Palace holds 317 rooms coated in Italian marble, oriental silk, gold plated fixtures and more than 250 televisions. 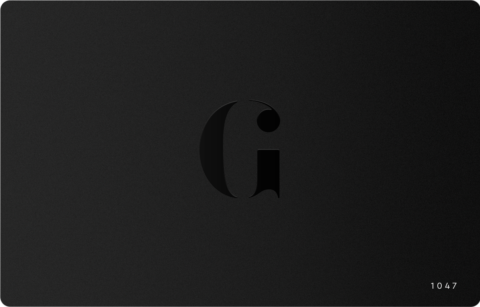 Four professional-grade kitchens provide Arabic, European and Asian cuisines, catering to the Prince’s international coterie, while a fifth is reserved solely for desserts and confectionary. The chefs are said to be able to feed up to 2,000 people at an hour’s notice. In the garden, a faux-lagoon pool sits above a vast underground cinema. The Palace’s big brother is the nearby Kingdom Resort, which sits at a vast 500,000 square feet, and boasts three lakes and various themed gardens. But both these pale in comparison to the planned 4,000,000-square-foot Kingdom Oasis, currently under construction, which is said to have a private zoo and vast artificial lake. It is unlikely that the project will be finished under the current regime. On holiday this summer, the Prince spent £558,000 during a week-long holiday in the Aegean resort of Bodrum. His private jet carried more than 300 suitcases, and Al-Waleed indulged his love of cycling by flying some 30 bicycles into the coastal town. Despite renting an entire beachside hotel and several villas, the Prince spent most of his time on his Kingdom 5KR yacht. When he did come to shore, he spent big. At the Nusr-et Steak House Al-Waleed left a £4,459 tip, while at the a small fish restaurant he racked up a bill of £8,919. For the Prince, this was one of the quieter weeks in several decades spent at the forefront of the international jet set. Away from the yachts and the villas, however, Prince Al-Waleed has a grander, far more profound mission. 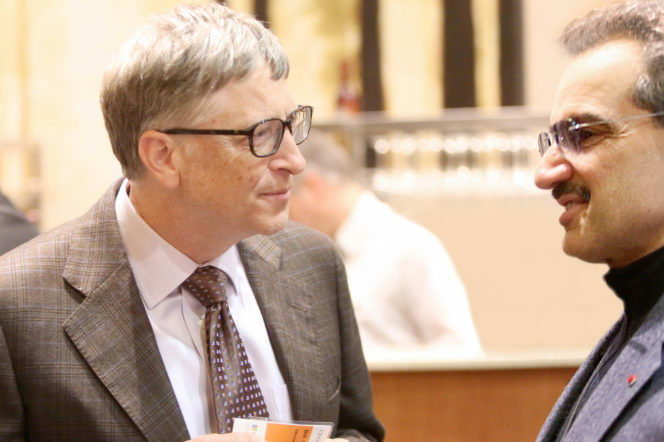 Al-Waleed is hugely philanthropic, with much of his charitable activity focusing on educational projects that hope to bridge the gap between Western and Islamic communities. After the September 11 attacks, for example, he donated $10m to New York Mayor Rudy Guiliani (Guiliani later rejected the money). "On holiday this summer, the Prince spent £558,000 during a week-long holiday..."
Al-Waleed biggest cause is that of female emancipation in Saudi Arabia. He has been a huge backer of the program that trained the country’s first female commercial airline pilot, and has said that he is “in full support of Saudi ladies working in all fields”. In 2015, the prince said he would begin giving away all his money to charity over the coming years. The main vehicle for this mission will be an umbrella group called Al-Waleed Philanthropies, which will work in the fields of “intercultural understanding”. Its stated aims are to promote health in the region, eradicate disease, build orphanages and schools, and empower women in the country. His recent arrest, however, could see every asset seized by the Saudi state if it is deemed to have been involved with, or gained by, corruption. This means that not only will sizeable chunks of Apple and Disney et al fall into Saudi state control (not to mention the entirety of London’s Savoy), but also that the funds that power his noble equality missions across the region could be siphoned away.